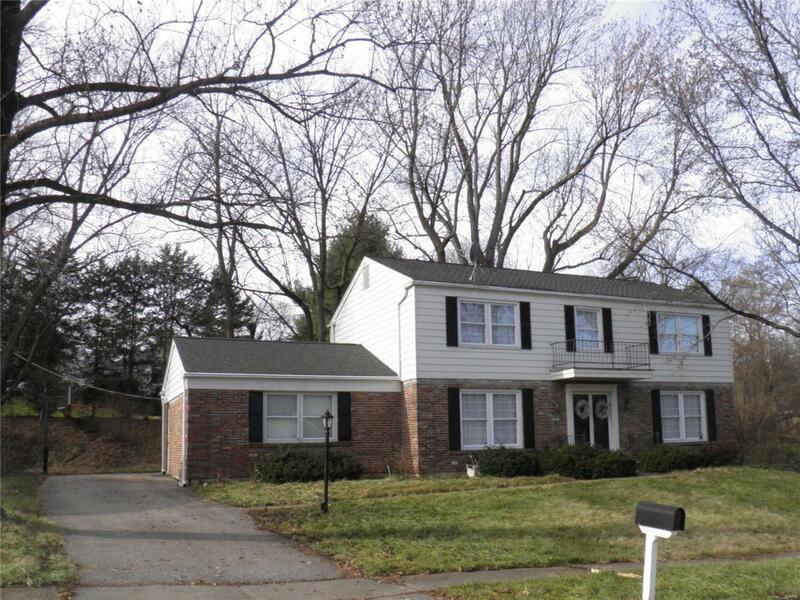 Traditional 2 story home with 5 BEDROOMS, in a wonderful Chesterfield neighborhood! Bring your personal style to this outstanding opportunity and outstanding value. 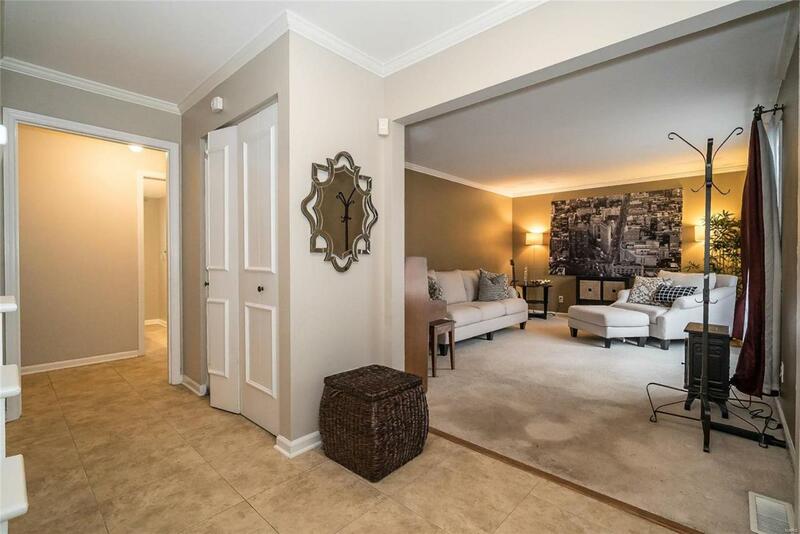 The house features generously sized rooms and sits on a beautiful lot with a private backyard. 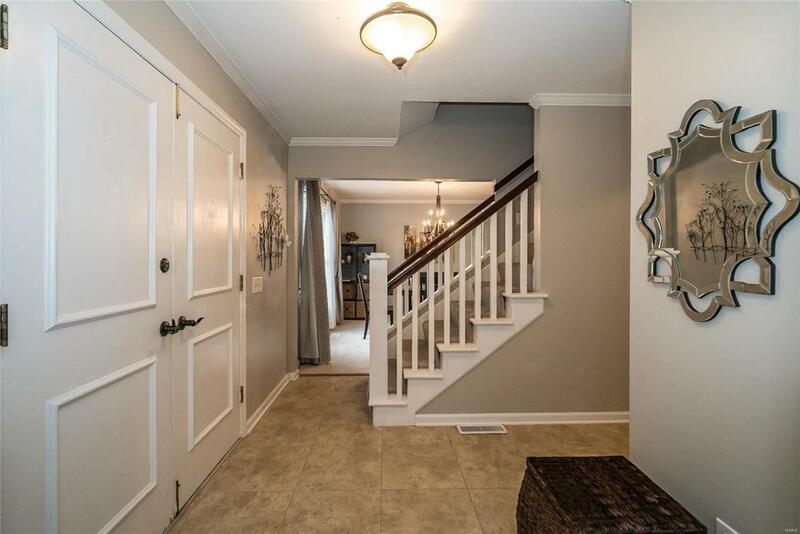 Entry foyer showcases an open stairway. Crown millwork highlight the roomy dining room and the traditional living room. Eat in kitchen with silestone countertops. Main floor is completed with a powder room and family room boasting a full masonry wood burning fireplace. Upstairs is the master bedroom with 2 closets and an ensuite bath. Four additional large bedrooms are upstairs which are served by the hall full bath. Extra living space is found in the lower level recreation room, a craft room and bathroom with a roughed in shower. 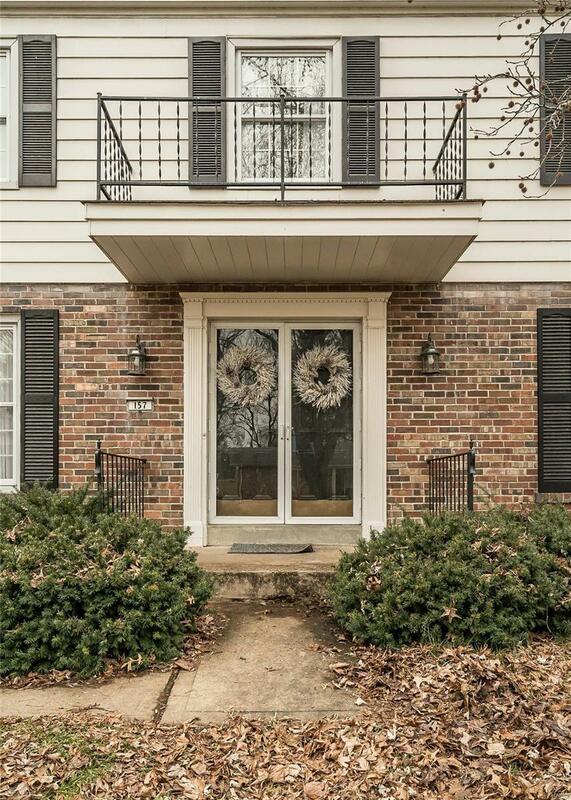 Enjoy the wonderful Parkway Schools and convenient location to commuting routes and other West County and Chesterfield amenities. Seller requests an AS IS sale. Call agent for details.